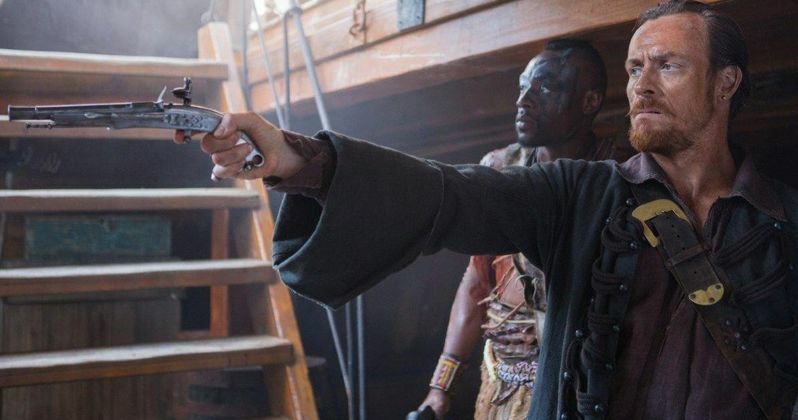 Starz has kicked off a series of featurettes for Black Sails entitled The Bloody Truths, with the first video giving fans a glimpse at these pirates' Code of Conduct. For example, the first article of this Code reveals that thievery between pirates is punishable by death. Check out the rest of the stringent rules these buccaneers must abide by, along with new footage from the series that begins with the Pilot episode on Saturday, January 25.